Specright has attended and participated in PACK EXPO the past 3 years, and it’s something we always look forward to. Why? Countless reasons. PACK EXPO is an event where not only do we get a chance to meet with our current clients face to face, but we’re also able to connect with leaders in the packaging industry and companies looking for an innovative solution. PACK EXPO is a great central meeting spot for people to come together to solve some of today’s largest supply chain challenges. The spirit and air around the show is one of excitement and energy that comes from thoughtful innovation. This is the largest collection of the brightest minds in packaging in one location. Also, this time of the year in Chicago is great — great people, great food, and great weather. 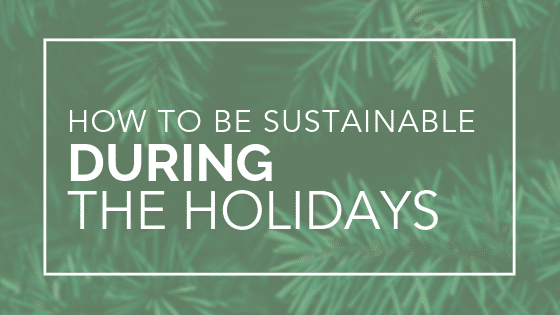 This year and the near future are going to be challenging years for packaging. 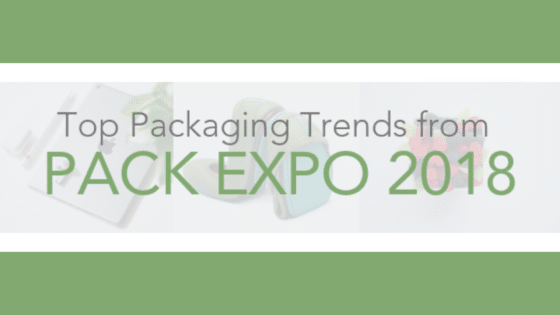 E-Commerce, sustainability, raw material resource constraints, generational change, consumer-demanded transparency and many more elements are all coming together to make PACK EXPO valuable in 2018. In terms of Specright, I truly believe we can have a positive impact on both individual businesses and the industry as a whole. We are very excited to show people what we’re up to, and especially what’s new since last year! 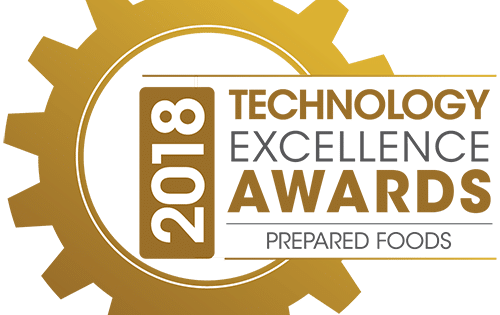 The Innovation Stage has been a great platform for myself and our team to demonstrate how Specright is revolutionizing the packaging industry – come this year to see our automated cost-savings recommendations (IQ) and full Bill of Materials management. We look forward to PACK EXPO every year. It’s truly an extraordinary event with a powerful purpose. We can’t wait to see what everyone else has been working on to propel the packaging industry forward. We hope to see you at PACK EXPO 2018! Use our code below to redeem your free ticket. Click on the code below, select Attendee, enter the code below at check out, and your registration fee will be waived!